♦ Feel more confident and be able to maintain it? ♦ Prevent other people affecting the way you feel? ♦ Overcome feelings of rejection, failure and anger? ♦ Overcome depression, anxiety and worry? ♦ Deal with stress in a positive way? ♦ Take control of your life? ♦ Be happy all the time? ♦ Be happier in relationships? To achieve any or all of the above, you must have high self esteem. Through having this asset, you take control of your life and enjoy every moment it has to offer. A new and totally different way of teaching you how to have high self esteem – and maintain it – even when things are going wrong! Like to read Chapter 1? 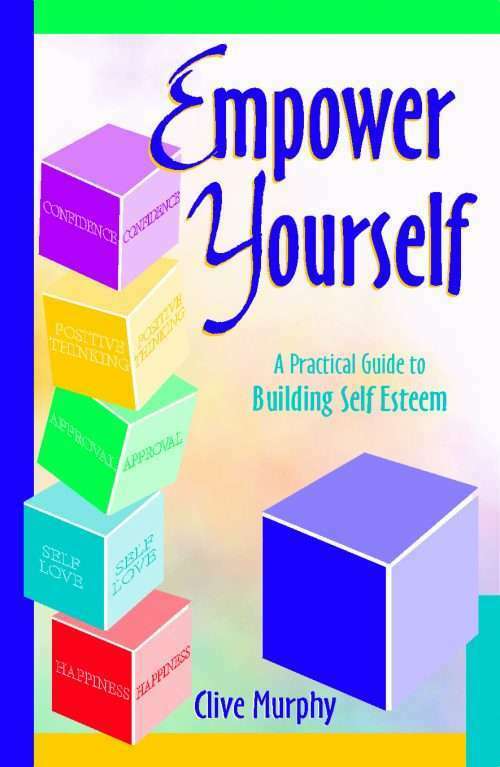 “… the higher your self esteem, the higher your confidence and thus success in life. I see a lot of people who set goals and get clarity on what they want from life and cant achieve these results because they don’t like themselves and give themselves permission to have what they want. 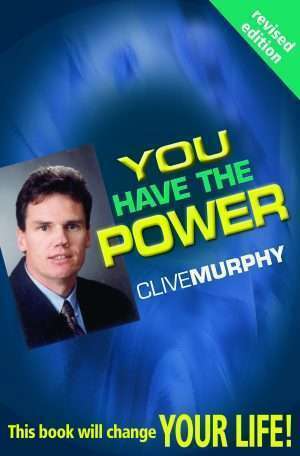 Clive Murphy’s book Empower Yourself is amazing. It really helps you understand what self esteem is and how easily we affect it through our thoughts. 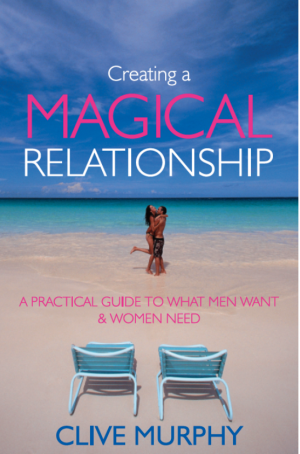 You will clearly see from reading this book where you are sabotaging and how this stops you getting what you want. I really recommend Clive’s book and do yourself a favour and read it. Its simple and your self-esteem will improve just from read it. That’s a guarantee.